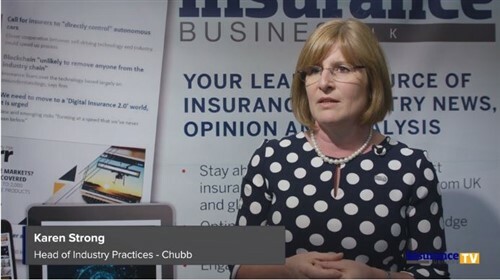 Brokers who have been accused of dishonesty, negligence and resorting to personally insulting their clients are among the types of complaints received by the Insurance & Savings Ombudsman so far this year. One case involved a broker who called his client ‘petty and pathetic’ for going straight to the ISO over a complaint before contacting him first to resolve it. The broker had put a policy in place with an insurance company who then sent an invoice when the client had not yet agreed to taking the policy. Other complaints typically included cancelling policies when they weren’t supposed to and not telling the clients which had left them uninsured; or not cancelling policies when they were supposed to and telling the client they had, which left them facing bills for insurance they didn’t need or want. While the number of complaints against advisers is a small percentage of the 3000 complaints received annually by the ISO’s office, Ombudsman Karen Stevens says there is always room for improvement. Indeed, the ISO held a webinar solely on how to avoid complaints for their financial adviser members this week. “The enquiries we receive about financial advisers tend to be about the quality of advice, miscommunication, misunderstandings, fees and charges,” said Stevens, who was pleased with the webinar attendance which was nearly full. “The good thing is many of these issues can be avoided if financial advisers have thorough processes, check details, and communicate clearly and regularly with their clients,” she said. Failure of administrative processes was another incidence where basic professional systems have been flawed. With regulations tightening up it’s more important than ever to have good systems in place. 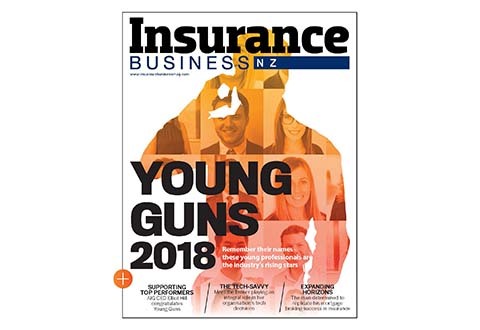 Insurance & Lending Group (ILG) from Auckland’s North Shore took the proactive approach. General manager Keith Mackenzie contacted their software system provider, Ferret, to help them design and set up an internal dispute resolution system (IDRS). The key features include enabling all dispute fields to be searched and sorted, email notifications can be sent automatically to ensure the 21 day deadline is not missed, disputes cannot be deleted and all indexing changes are recorded in an audit log. Nicholas Stewart, marketing manager for Ferret Software, says they are now using that model as a prototype to take to other clients wishing to do the same. “Compliance is a big thing,” he said. “Unless you have a document management system you have a compliance risk around documents and correspondencebecause deleting them and tracking them and storing them is the weakness that causes the compliance risk. Meanwhile Karen Stevens says complaints should be viewed as learning opportunities for advisers. 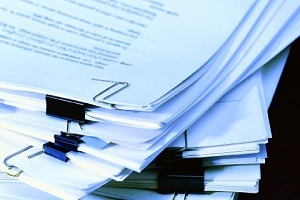 “Rob Everett, Chief Executive of the FMA, recently described complaint data as ‘gold-dust’. We agree. This information is crucial for the industry to learn from the experience of others and we use our regular newsletters and webinars to share this ‘gold-dust’ with our members,” she said. “It’s an interesting phenomenon, you’d think people would be more satisfied if they never have to complain at all but in fact the opposite is true.